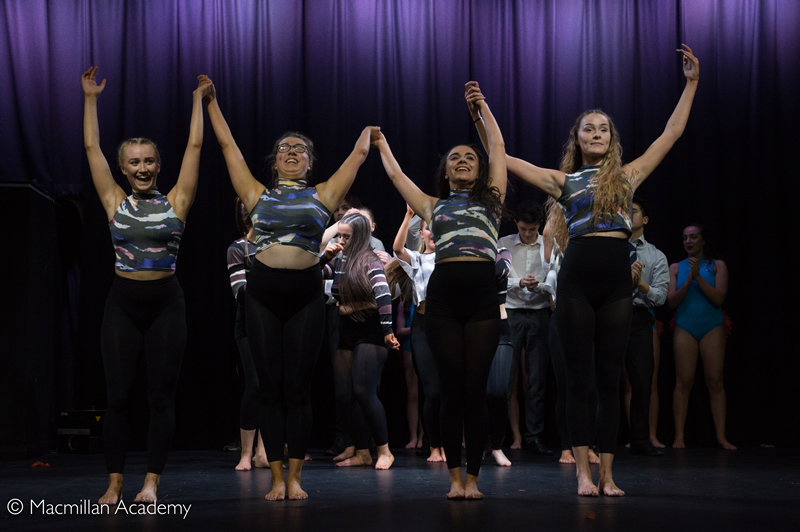 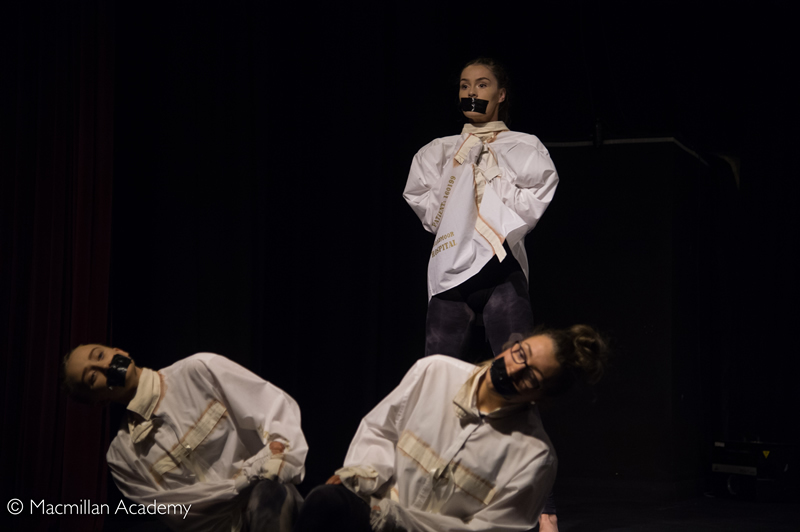 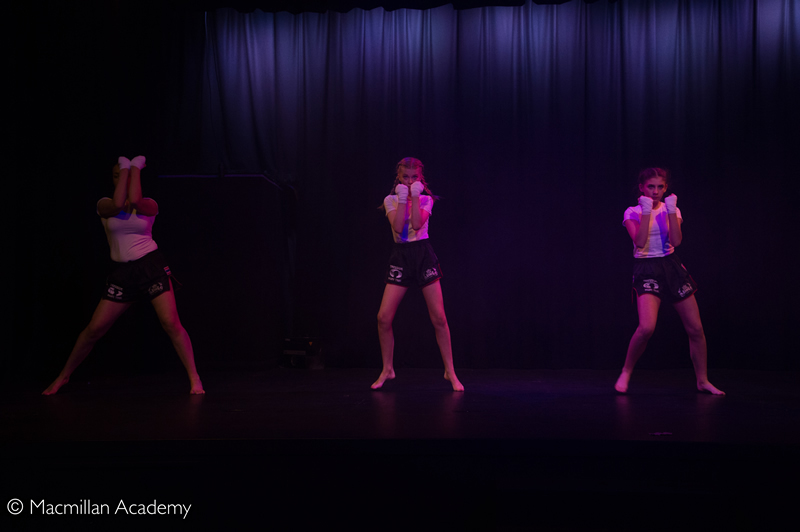 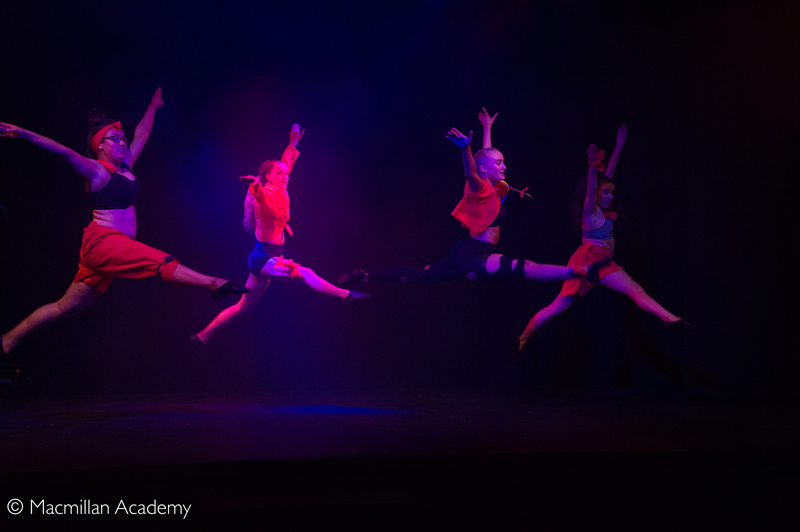 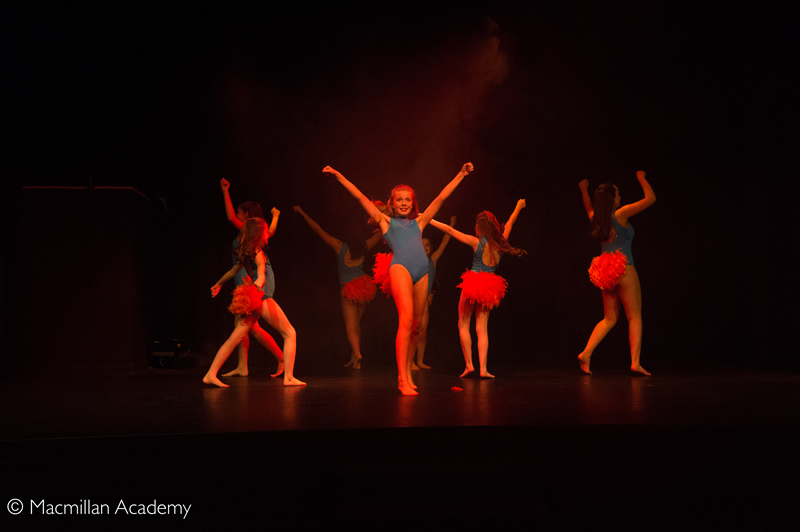 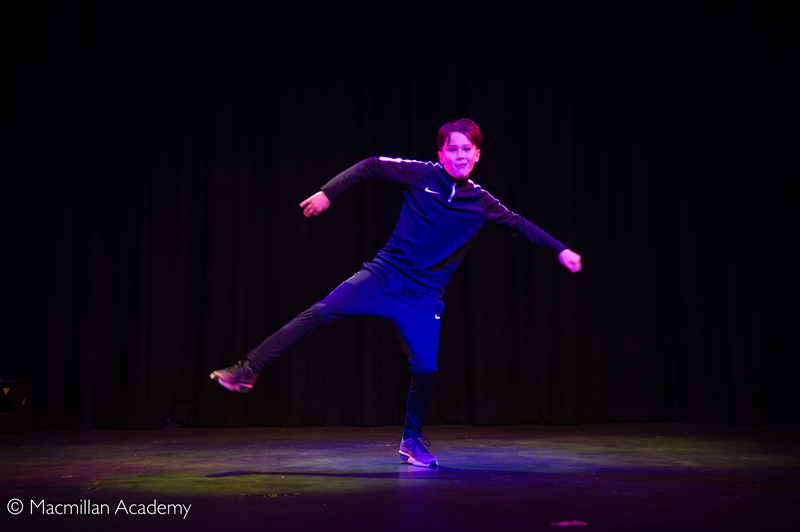 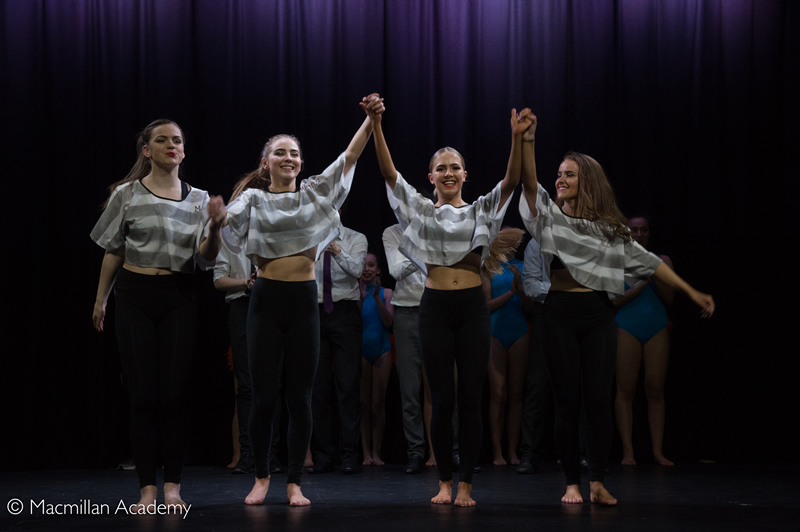 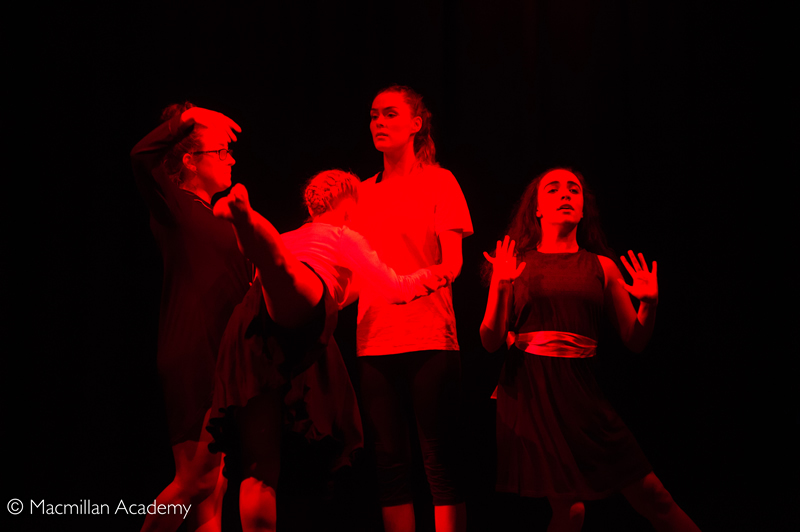 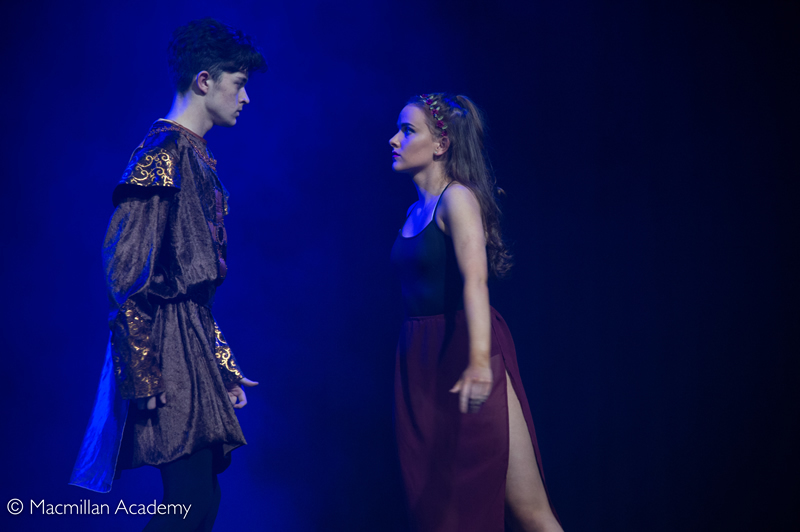 Dance students from across the Academy combined very successfully for the annual Dance showcase this week. 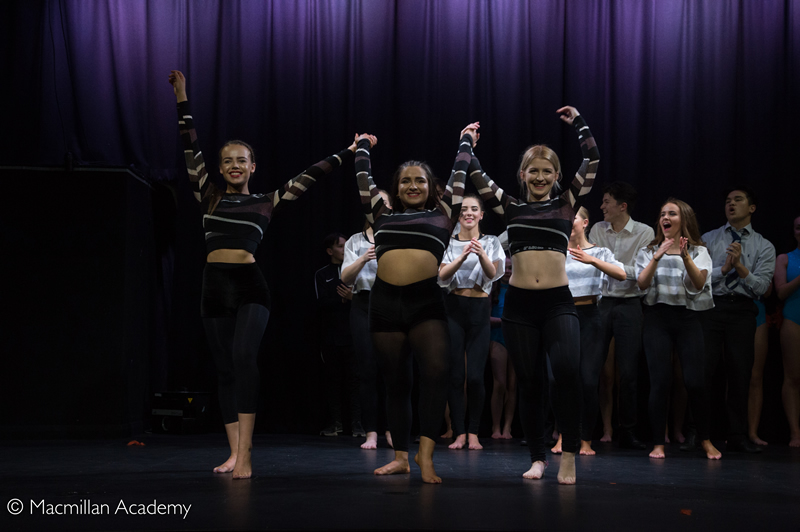 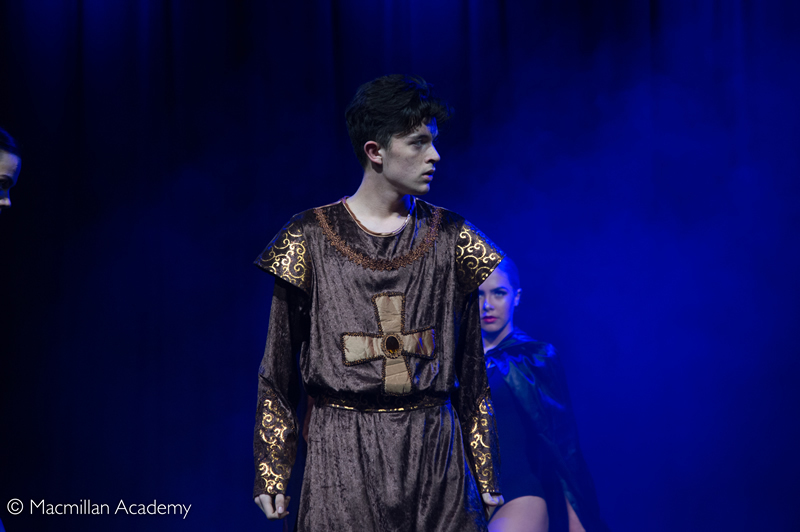 The show was packed with different cultural dances including jazz and samba.Some of the highlights from the evening included the performance surrounding the 'Macbeth' and 'Romeo and Juliet'. 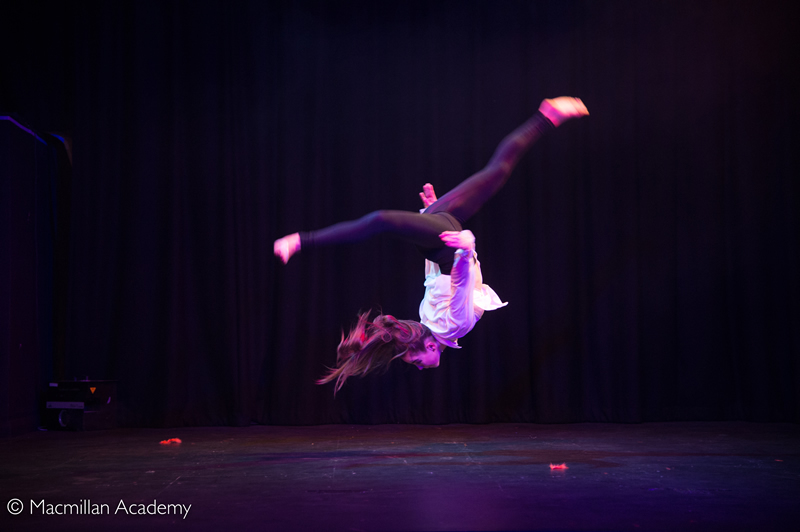 It was a wonderful evening of entertainment and one could only look on with pride at the talent of the students.